Knowledge sharing needs to be initiated by the manager as part of business-as-usual rather than waiting until there is an executive edict or sophisticated knowledge management system in place. The manager is close to the action and is the one who is likely to be the first to feel the impact of loss of knowledge through the departure of key staff. The manager knows what is required in their own area and can assess the impact of knowledge loss on the team and the organisation. They too are best placed to determine priory in terms of knowledge capture and knowledge sharing. As a manager you can build knowledge sharing into the culture of your team, irrespective of what is going on in the rest of your organisation. You don’t need to wait for the Human Resources area to make decisions – you can build the team culture you desire around knowledge sharing. 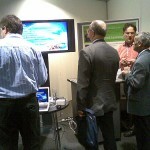 How do you determine the priority in terms of knowledge sharing? This is a very simple risk assessment approach that can be used in any organisational team at any time. The process begins with developing a graph with two dimensions – “likelihood of leaving” and “organisational impact”. You can progressively locate individual staff on the graph. You can then complete the matrix by drawing lines to create four quadrants. The following discussion explains how to determine where individuals should be located on the matrix. In developing the matrix the first step is making an informed decision about the “likelihood of leaving’ of your individual staff. How do you know whether someone is likely to leave? This knowledge depends on the quality of relationships you have established with your staff. If you have built good relationships with your staff, you would hope that you would be honest with each other, sharing enough with each other, to be aware of career aspirations, goals and plans. So you should be in a position to determine the likelihood of a particular staff member leaving in the near future. You could ascertain, for example, that your staff love it here, they are learning and developing, they want to pursue a future in your organisation and they are looking to develop to the next level. Hence the likelihood of their leaving your team is quite low. Alternatively, you notice that two of your key people who are close to retiring age are talking a lot about spending time with their grandchildren and comparing notes on campervans and travel plans for extended trips around Australia, In this case, you might ascertain that the likelihood of their leaving in the near future is very high. 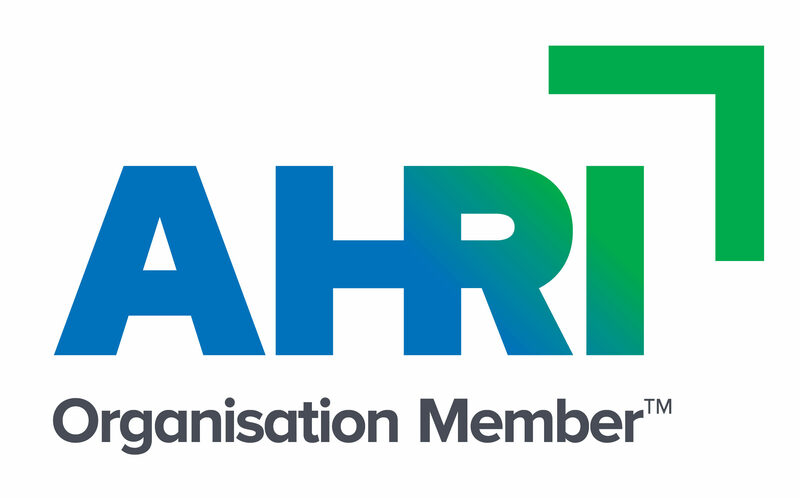 The second piece of information for decision making with respect to knowledge sharing is to assess the organisational impact if an individual leaves the organisation – what would be the impact on the work team, the Division and the organisation as a whole if that person were to leave? The impact of a person leaving can be quite varied even within the same level. For example, you may have a processing area where there are lots of people at a lower level doing similar jobs. There might be one person you rely on heavily – if you want extra work done quickly, if you have a tricky situation or want someone to handle a difficult case. This staff member becomes your go-to person – you give the task to them and it is sorted out and fixed without having to ask again. You would miss this person – the impact for you personally would be significant because you would lose their will and commitment to get things done. However, if you look at your go-to person in overall organisational terms, the impact of that person leaving is quite low with respect to priority for knowledge capture and knowledge sharing. The reason is that what they do and how they do it, is most likely already captured and recorded in training manuals, procedural documents, Frequently Asked Questions (FAQ’s) and system processes. So whereas personally, as a manager, you might feel the impact of that person leaving, the actual organisational impact is low. If you take the example of your go-to person, while their organisational impact may be low, the likelihood of their leaving could be high because of their skill level. So they would appear in the bottom right-hand corner of the matrix (low impact, high likelihood). The two people discussing their retirement plans would be a different proposition. Their likelihood of leaving is high and the organisational impact could be high. If they both held highly technical positions with accumulated years of difficult-to-replace experience and no obvious replacements, the organisational impact of their leaving in the same timeframe could be very high. So they would appear in the top right-hand quadrant (high impact, high likelihood). On the other hand, new people coming into the team would be learning on-the-job and just starting off in the process of planning to invest time and effort in their careers. The likelihood of their leaving would be very low. Similarly, the organisational impact if they did leave would be low because they would not have yet acquired the knowledge and skills to a level that their loss would impact the team, let alone the organisation as a whole. They would appear in the bottom left-hand quadrant (low impact, low likelihood). Someone else may have a low likelihood of leaving – they love working in your team, they enjoy their colleagues and have no intention of leaving and, in fact, want to stay as long as possible. However, they might be full of knowledge and experience and if they were to go then the loss would have a major organisational impact. They would feature in the top left-hand quadrant (high impact, low likelihood). Who are your priorities in terms of knowledge sharing? If you think about your staff, you will be able to place them within one of the quadrants on the risk assessment matrix. This then gives you an easy graphical representation of who to prioritise in terms of knowledge capture and knowledge sharing. Your first priority would be anyone who appears in the top right-hand quadrant (high impact, high likelihood). 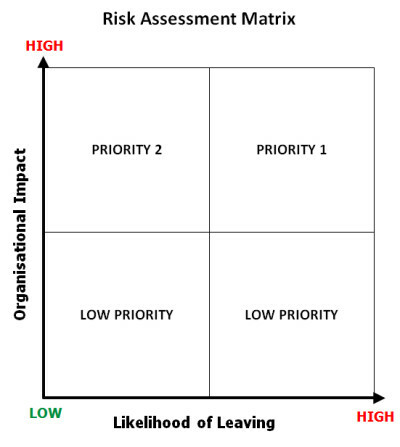 Your next priority should be those people you have placed in the top left-hand quadrant (high impact, low likelihood). Thus the risk assessment matrix gives you a way of determining your priorities in terms of knowledge capture and knowledge sharing.